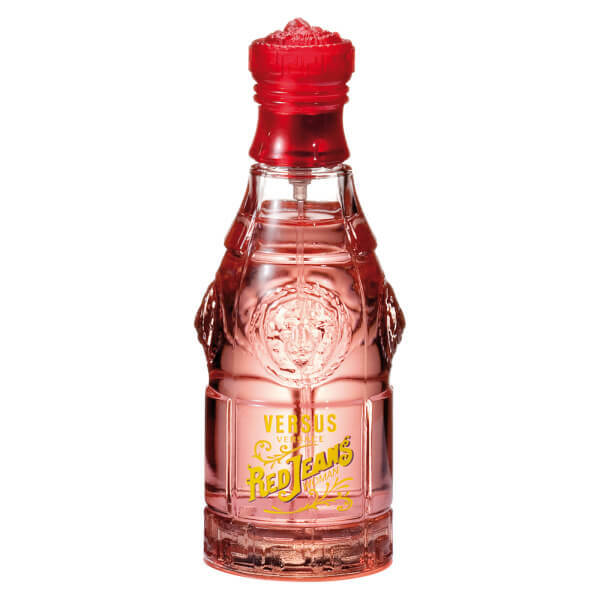 Created for the modern female, Versace's Red Jeans Eau de Toilette begins with cheerful notes of Peach, Apricot and Blackcurrant. At the heart, a floral bouquet of Violet, Peony and Jasmine add a hint of femininity, whilst a warming base of creamy Vanilla, Cashmere and Musk make the fragrance perfect for day or evening wear. 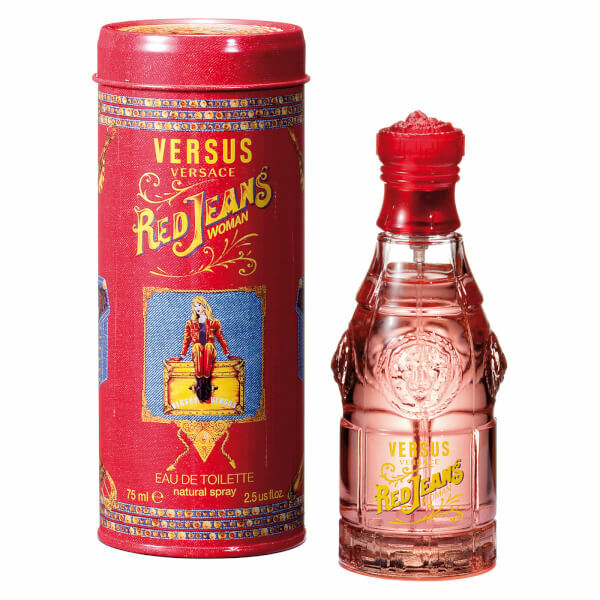 Housed in a red bottle and matching gift box. Top Notes: Peach, Apricot, Blackcurrant. Heart Notes: Violet, Peony, Jasmine, Gardenia. Base Notes: Sandalwood, Cashmere, Musk, Vanilla.